50 % off! 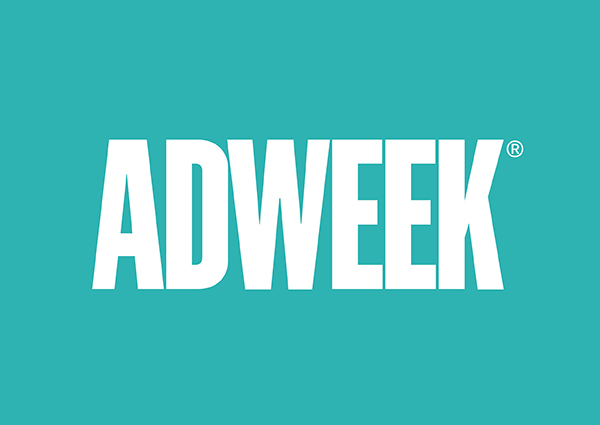 Adweek Pro Intro* Offer – Activate your ALL-ACCESS pass now! Offer for new members only. Adweek is published by ADWEEK, LLC, 261 Madison Avenue, 8th Floor, New York, NY 10016. Please allow 2-4 weeks for delivery of your first issue of Adweek. 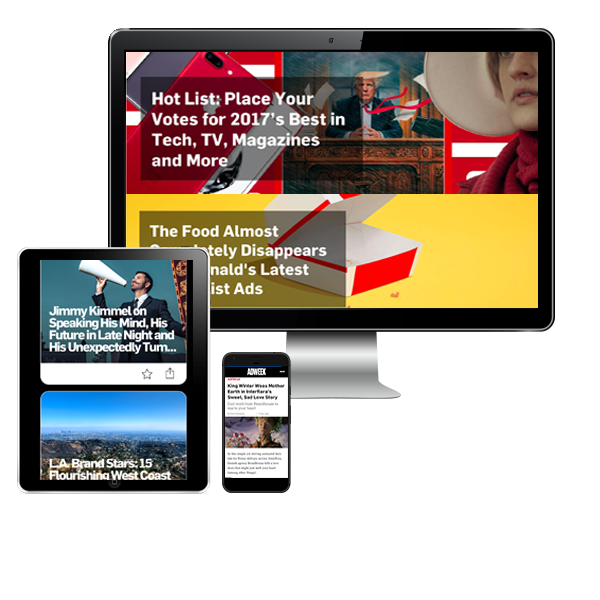 Please add $5 for Canadian and $10 for International Adweek Pro Digital and Print subscriptions. For FAQs, click here. Adweek Pro corporate membership plans are also available. Click here for more information. 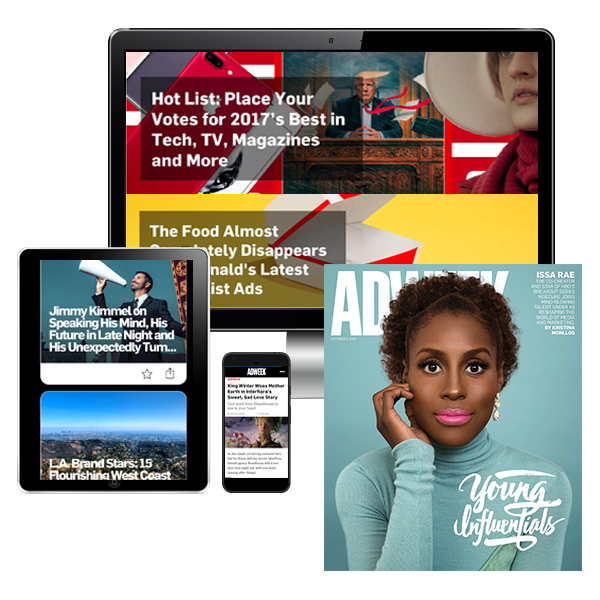 You authorize ADWEEK.COM to charge your credit/debit card at the monthly subscription price now and in time to renew your ADWEEK.COM subscription, without interruption, before the start of each new monthly term at the subscriber rate then in effect unless you tell us to stop. Your promotional rate will be locked in for the first 12 months. ADWEEK.COM will remind you of these terms by email every six months. You may cancel at any time by contacting customer service at 844.674.8161 (U.S.) or 845.267.3007 (Outside U.S.).